Capturing the essence of Britain is something I have wanted to do ever since I was a child- from the old Victorian romance associated with the works of the Bronte sisters to the traditions associated with summering in England. There was something about the long journey back to the white-washed cottage in Devon, after an excruciatingly long walk across the fields with the dogs that made these summer moments stick out in my memory. Maybe not quite summer loving, but special to me all the same. 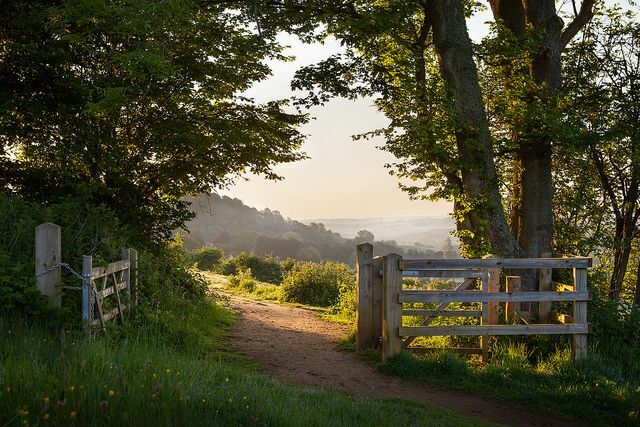 Along with the rest of the botanically-obsessed English ladies, I visited numerous National Trust Parks, as my mother thought it was important to get to know the beauty of nature, and in particular, the magical English countryside. Now, with harsh reality bringing me back from those warm flowery days, June still means work and study, just like for others my age. However, for those like me who still thirst for those unannounced picnics and feeding ducks in floaty white outfits that just scream summer, there are a few events here that certainly do herald the arrival of a ‘spiffing’ summer. The first of these would be Ascot, or The Races, as it is more commonly known, the event of the year for many of the upper class of living in the UK. An experience worth having, since it is unique in its presentation and etiquette. 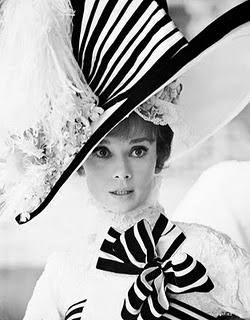 Who wouldn’t want to dress up like Audrey and play out the pauper-turned-lady Eliza Doolittle in that perfect hat while sipping on champagne and placing a bet or two on the Queen’s racehorse? 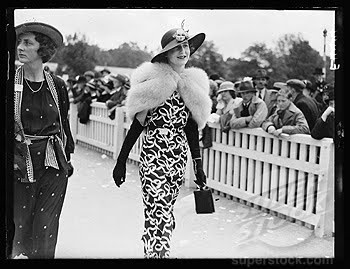 There is something very quaint and old fashioned about dressing up to the nines when others just outside the racetrack are sweltering away in jeans and flip-flops. 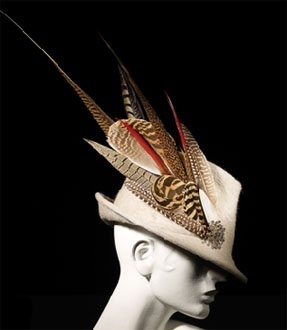 It has become synonymous with the first main occasion to pull out the hat-boxes and dust off those feathery creations. Many more adventurous race-goers let their fantasies go and order fantastic millinery from the likes of Stephen Jones or Philip Treacy, with no shortage of themes or colour coordination. The other, of course, is Wimbledon, the most traditional out of all the tennis Grand Slams, where tennis champions who get through the harrowing qualifications have to wear white clothing and play on grass courts. For British players, this is the tournament of the year, as there is no other like it. People flock to watch the champions on Centre Court, where men and women have been playing since 1877. From the almost laughable number of 22 amateur players to the 128 that play nowadays, the standard of play has not only gone up but has changed in many ways. All of this is watched by close to 500,000 people over the 13 days, not including how many people watch it at home as well. 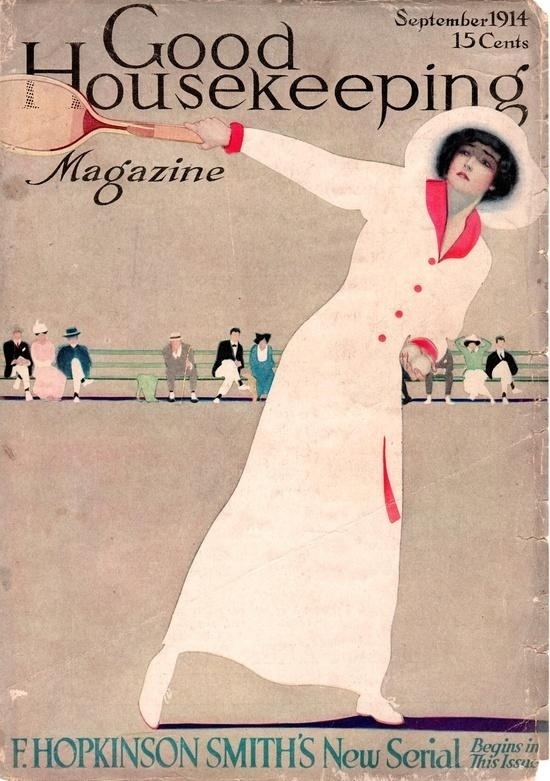 Wimbledon is also a place where fashion plays a key role- with its more formal requirements, people take it as an opportunity to dress up, relating to the sporty aesthetic on the court. Pastels, white and stripes are key motifs for the public, while many of the female tennis players use Wimbledon to showcase the latest fashion from major sports brands like Nike and Adidas. Many people now see these two events as the proper start of the British summer. If you are dreaming of moving away from the desk and throwing all papers into the bin, get away with the coming Pimm’s and strawberries and watching the most exciting sports events of the year.